California trucks have tightened up and look to remain tight until after the Thanksgiving holiday. Trucks in Yuma are tight as well. Washington apple, Idaho potato and onion trucks remain extremely tight and will stay that way until after the first of the year. 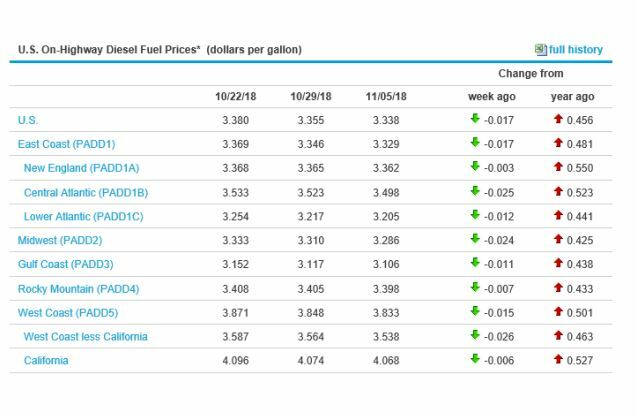 The national average on diesel remained steady this week and is currently at 3.317 per gallon. An increase of .402 from this time last year. Potatoes (colored): Transportation is limited. 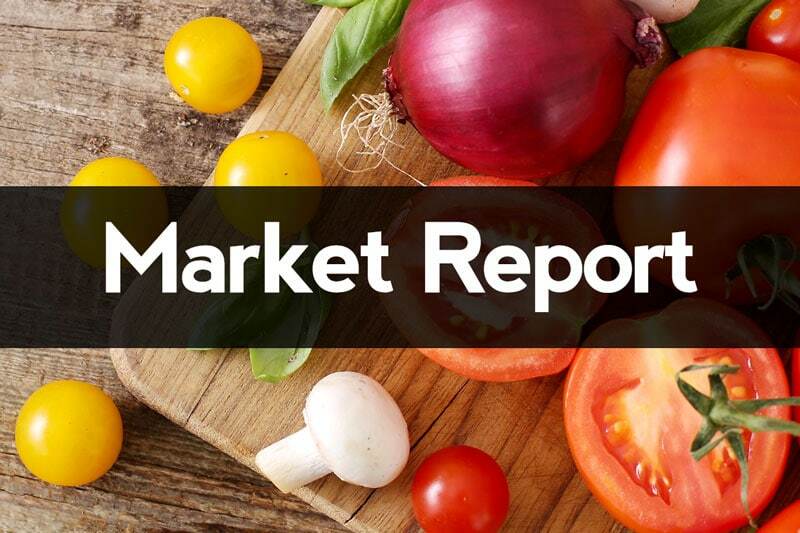 Tomatoes (Western): Roma and Grape tomato crossing into the U.S. from Mexico have been significantly reduced from Hurricane weather events in past weeks. 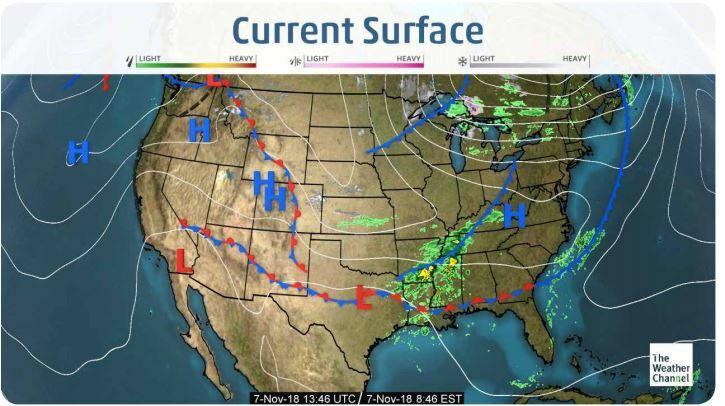 In addition, there is currently a cold front that as moved into Eastern Mexico causing evening temperatures to dip into the high 20’s and low 30’s. Mexico is expecting 3 to 4 more nights of freezing/near-freezing temperatures that will have a direct impact on tomato crops the remainder of the year. Berries (Strawberries): Mexico production continues to improve. Florida just started scratching the surface this week. We expect to see better supplies moving forward.